In their recently published paper in World Development, David K. Evans, Brian Holtemeyer, and Katrina Kosec explore how conditional cash transfer programs can impact trust in government, and how the information available to citizens affects this relationship. 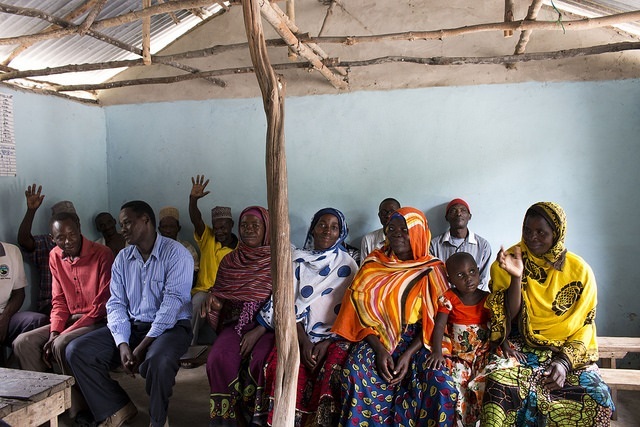 The analysis of a locally-managed cash transfer program in Tanzania in 2010 reveals that transfers significantly increased trust in elected leaders (as opposed to appointed bureaucrats). Citizens also felt that government was more responsive to their concerns and more honest. These improvements were largest in the villages where there were more community meetings before the program began. Overall, state the authors, the study has at least two key lessons. First, concerns that local management of a cash transfer program will lessen trust in government or reduce the quality of governance appear unfounded—especially in high-information contexts. Second, having information available to citizens can improve the impacts of a community-managed program on communal trust. Also check this earlier blog by David Evans and Katrina Kosec about the study, and watch the recording of our recent (Dec 2018) webinar with Katrina "Aspirations, trust, and poverty reduction" which highlighted novel research on two psychological phenomena that are closely linked with experiencing poverty and economic vulnerability: 1) having low aspirations, or ambitions, for the future, and 2) having low levels of trust or confidence in one’s government. The Tanzania case detailed in the World Development paper was discussed in the webinar. This research received financial support from the CGIAR Research Program on Policies, Institutions, and Markets, led by IFPRI; the International Initiative for Impact Evaluation (3ie); the Strategic Impact Evaluation Fund (SIEF); and the Trust Fund for Environmentally and Socially Sustainable Development (TFESSD).